More indicators in this Twitter thread by @James_inthe_box with info from today's Hancitor posted at this Pastebin link. Shown above: Flow chart for today's Hancitor malspam infection. 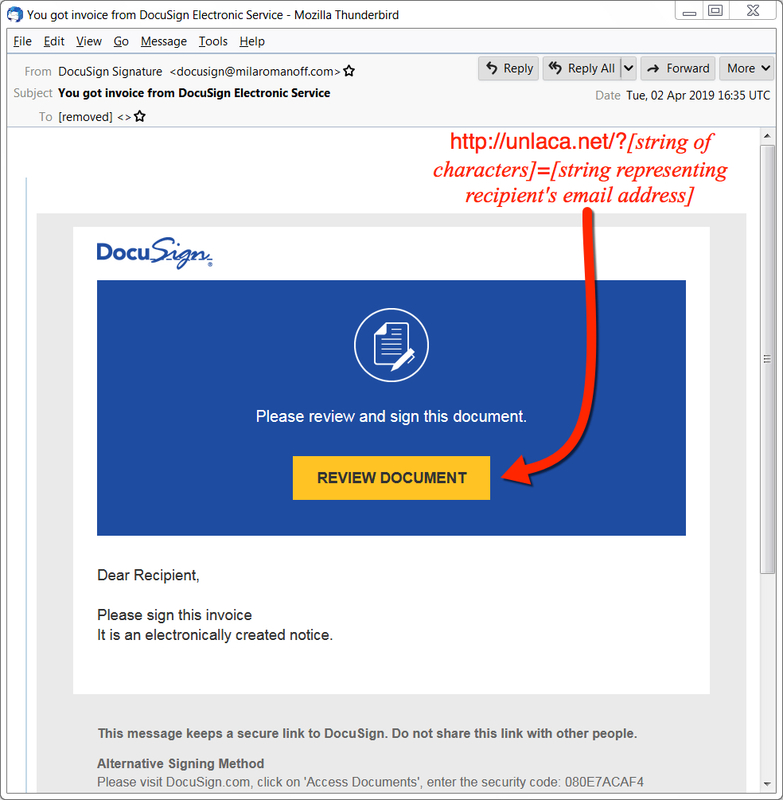 Shown above: Screenshot from an example of Hancitor malspam. Shown above: HTTP traffic from today's infection filtered in Wireshark. 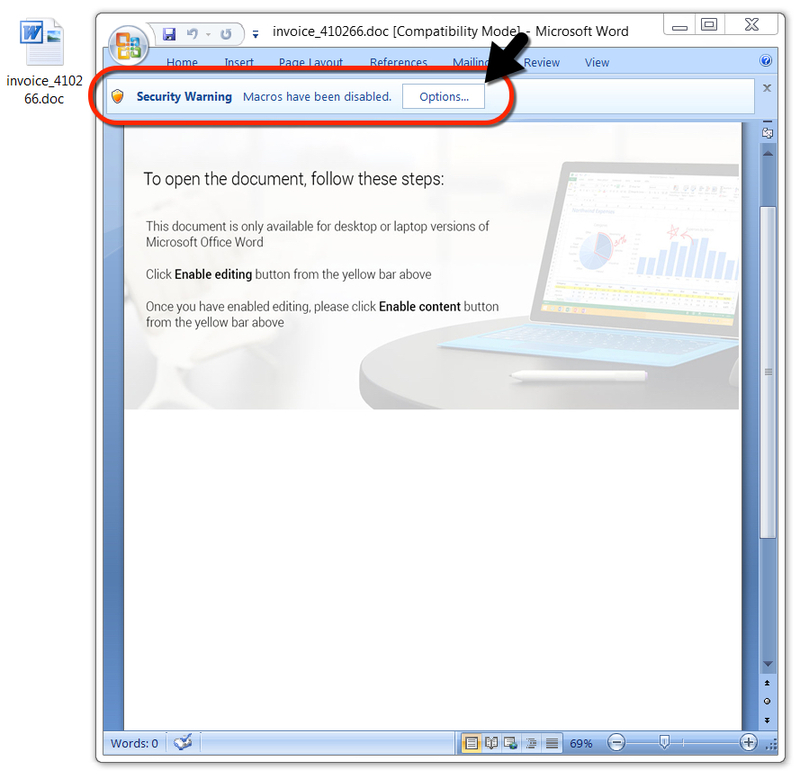 File description: Word document downloaded from link in Hancitor malspam. Has macro to cause Hancitor infection.